Entering a shelter triggers stress and fear in all cats, even those who are social and used to humans. 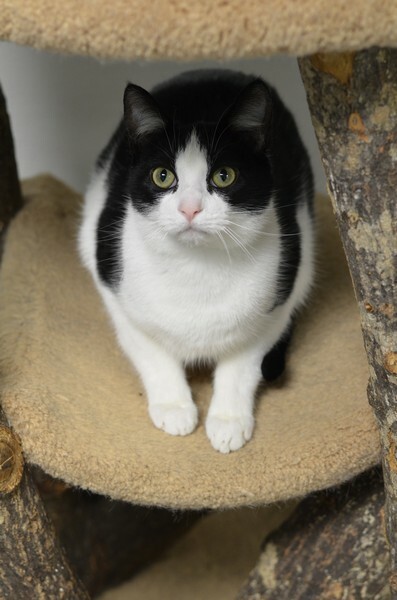 Due to the history of this cat, it will need an experienced forever family since as a stray cat, once socialized but no longer living in a home, introduction to a home environment can take time. 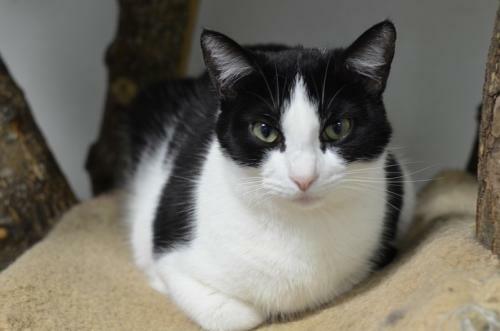 This cat will thrive best in a calm home with time to acclimate to the new environment. With patience and attention, former stray cats can become social and loving Furkids. Ari, as a little kitty, came to Furkids with a leg wound. He has been taken special care of, and has made a complete recovery at our cat shelter. 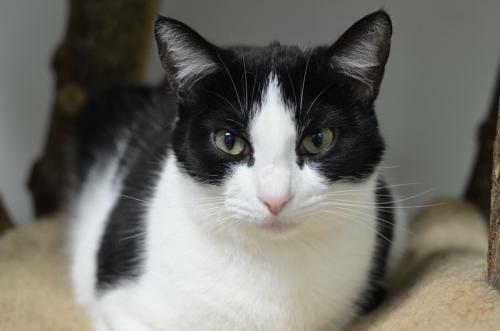 Ari, is grown up now, and has a short-haired black and white tuxedo coat. 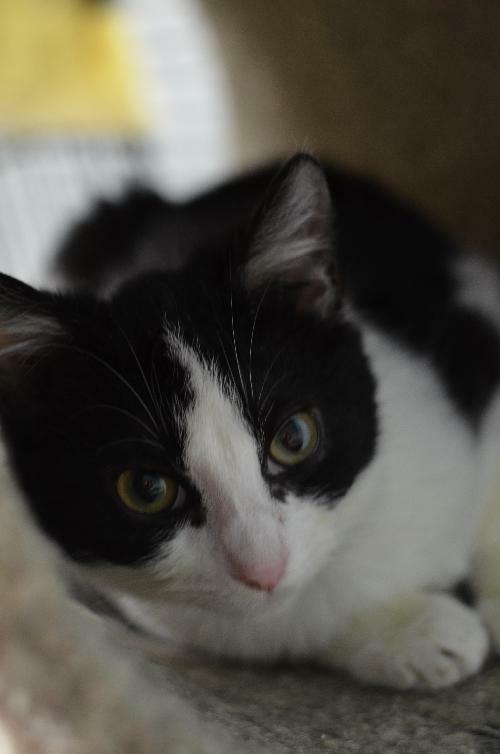 He will need a patient person to give him a warm lap, lots of love, and attention to become a wonderful family member. Consider adopting Ari and giving him the life he deserves. Fill out an application online today!